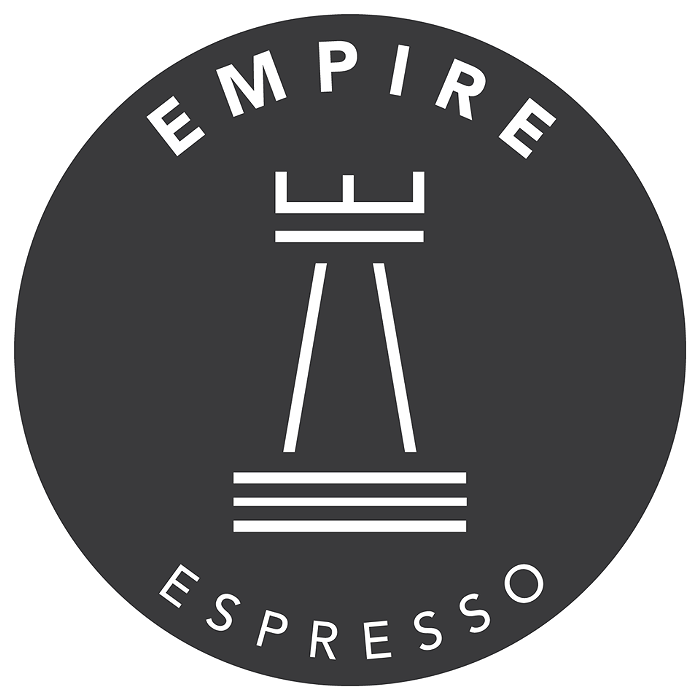 Empire Espresso is a little piece of locally owned awesomeness in Columbia City featuring great coffee (from Seattle Coffee Works), great panini, beer and wine, and a big garage door that opens onto a courtyard in case of cooperatively awesome weather. Also: Weekends involve waffles. Happy Hour Daily 4-7 pm ($1 off all beer and wine).